aquaculturein many parts of the world. species can "fly" for short distances out of the water. 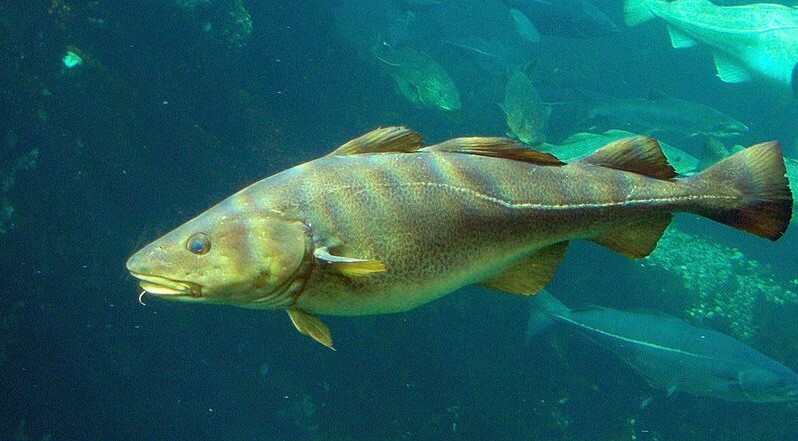 not called cod (the Alaska pollock). very large group of fish native to Europe and Asia. GMT+8, 2019-4-25 14:47 , Processed in 0.086125 second(s), 9 queries , WinCache On.